Unfortunately, these standards are sometimes not met, either knowingly or unknowingly. Global firm NERA Economic Consulting published a 2015 update on trends in civil wage and hour settlements that includes data from January 2007 to March 2015. All told, there were 613 settlements during this timeframe. Ouch! Authors of the update, Stephanie Plancich, Neil Fanaroff and Janeen McIntosh, indicate that $445 million was paid in wage and hour settlements in 2013, $400 million was paid in 2014 and $39 million was paid during the first three months of 2015. The aggregate amount paid for cases settled since January 2007 is more than $3.6 billion. Employer violations can include such oversights as not paying for overtime work. Cases may be brought under state law or under the FLSA and may result in civil settlements or verdicts. Back wages and penalties levied by the Department of Labor can also be part of the scenario. More ouch! 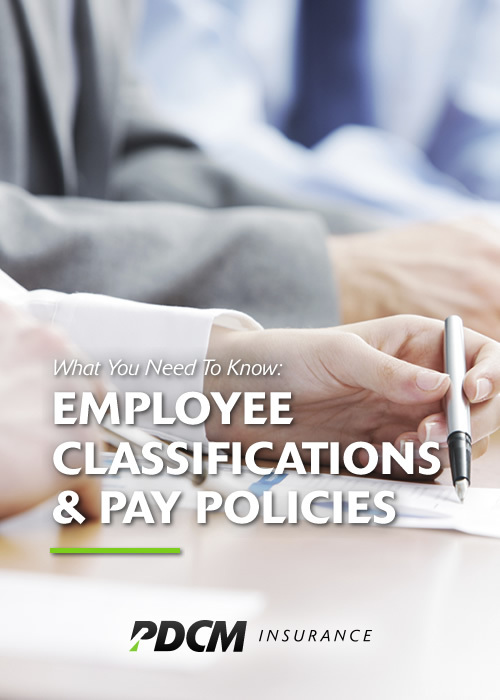 When was the last time you reviewed your employee classifications and pay policies? For guidance on whether you’re complying with all the latest requirements, contact HRConnect at 319-234-8888 or info@hrconnectiowa.com. January 11, 2016 in Insurance News.